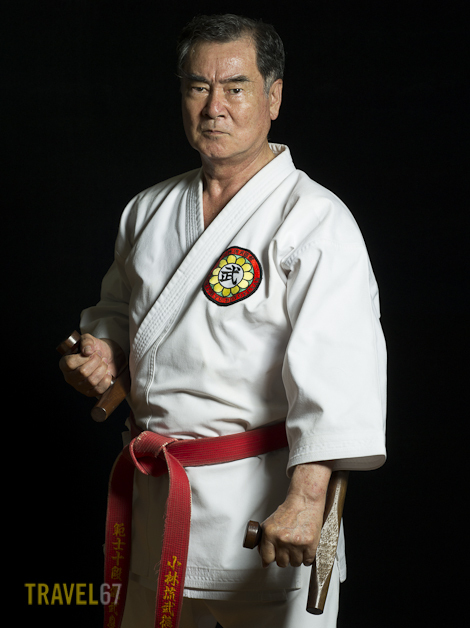 A great shoot yesterday with Shorin-ryu Karate 10th Dan Master Sokuichi Gibu. 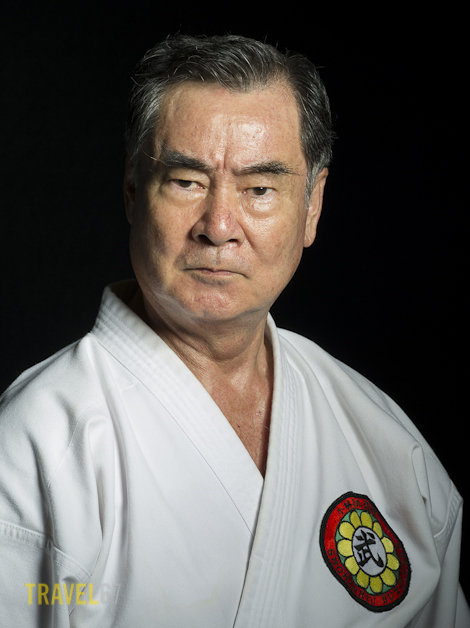 On friday afternoon, James Pankiewicz and I headed over to the dojo of karate master Sokuichi Gibu. Another great opportunity to photograph an Okinawan icon. 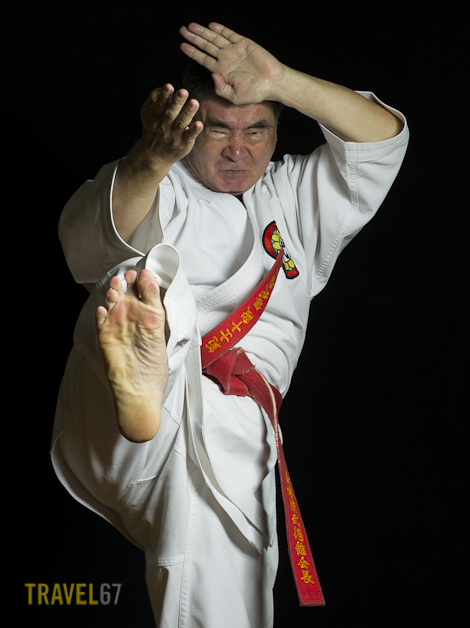 Sokuichi Gibu may look fierce in his portraits, but he was exceptionally friendly and willing to run through a wide selection of poses, and a few fierce kicks. 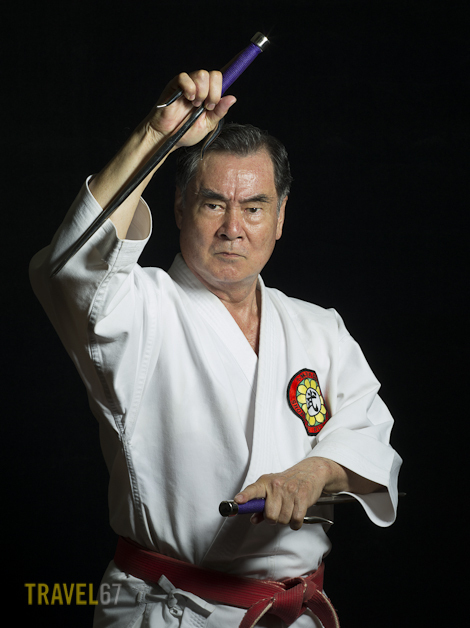 So sad to hear of Gibu Sensei’s passing… very glad you caught him on film before he passed on. Again, Chris, thank you so much for undertaking this project. Don’t stop!